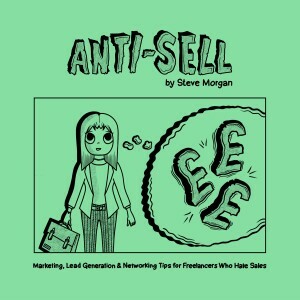 Anti-Sell: Marketing, Lead Generation & Networking Tips for Freelancers Who Hate Sales is the sales guide for freelancers, small businesses owners and people in general who hate sales – whether that’s the sales process in general, the idea of ‘selling yourself,’ or finding new leads/clients. 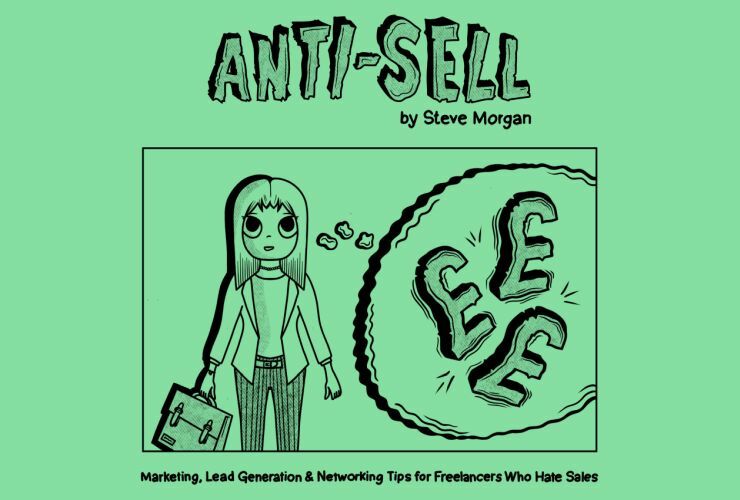 Also, throughout the book there’s also ‘Anti-Sell Stories’: 8 case studies contributed by real-life freelancers, each of whom details how they’ve fought the fight with sales (and won). Anti-Sell comes in a few different formats and varieties: paperback, Kindle eBook, audiobook and plain ol’ PDF eBook. Coming soon! I’ll make the PDF eBook version purchasable from this page using PayPal or something. If you catch me in person (especially if it’s at an event where I’m doing a talk related to the book) then you should be able to buy a paperback copy from me in person, and can pay via cash or card (I have one of them fancy contactless card reader type devices). Or if you’re ever visiting Welsh ICE in Caerphilly then you might be able to catch me there – I’m usually there a few days a week. 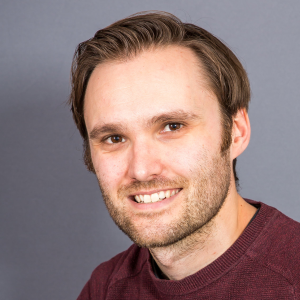 To find out more about why I wrote it and who was involved with its existence, check out this ‘launch’ blog post when I announced it.